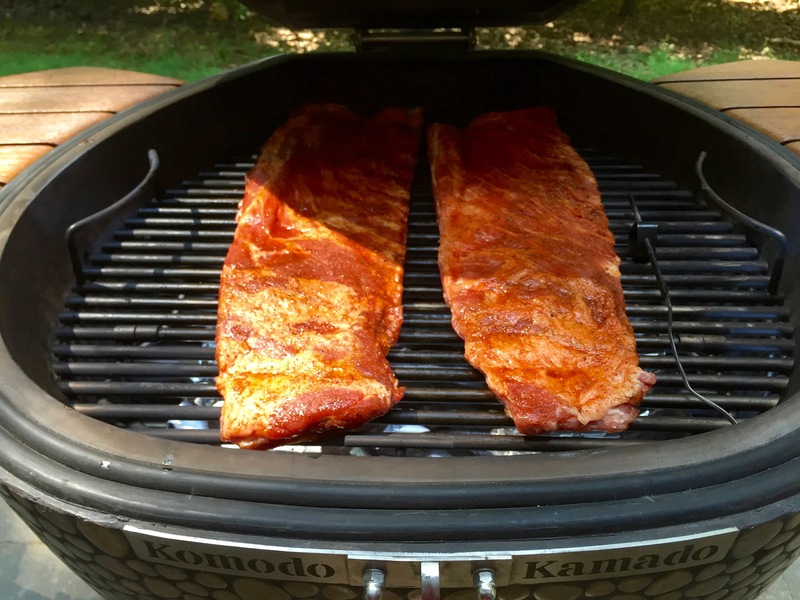 When I bought my Kamado Joe I had a word with my insulated cabinet smoker and reassured it that it was still the champ. With my KK’s arrival, no such reassurances were made. This time, the title of "Champ" must be earned. The competitors. 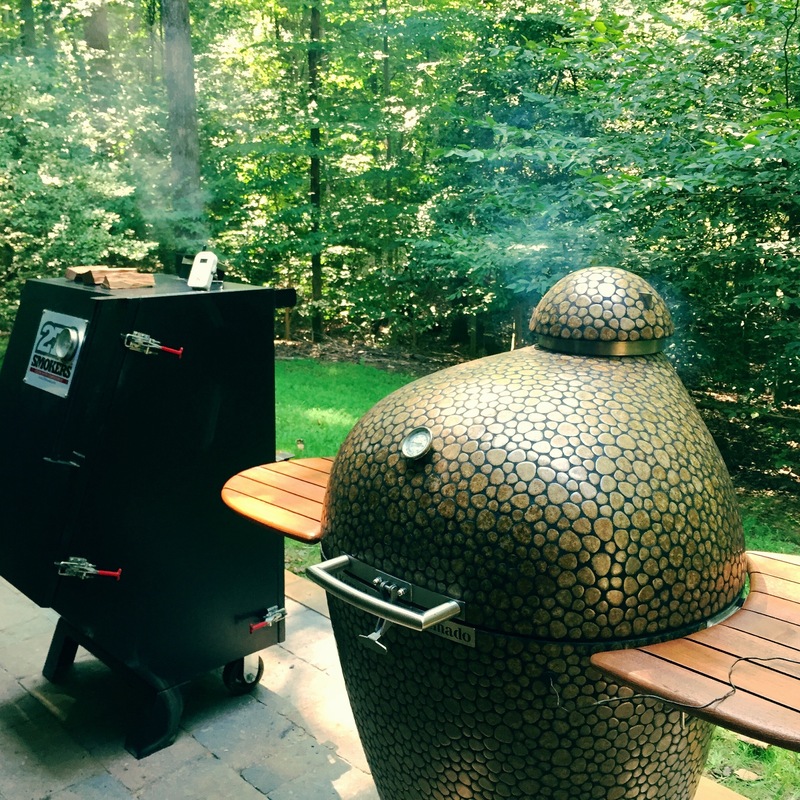 On the left is the reigning champ, my 270 Smokers Standard. Boxy but good. On the right, the challenger who needs no introduction. 270 started as a regional brand based in Lexington, VA that made inroads on the competition circuit and is now sold throughout the US and Canada.  I was an early adopter, posted a review at BBQ Brethren, and still field IM’s, emails and even occasional phone calls from owners and prospective buyers. It's an insulated cabinet with a unique design known as heated draft. I'll spare you the details, but the bottom line is that it is a convection smoker whose design amps up the flow, promoting very even temps and smoke distribution. Water pans are optional but recommended. Couldn't be more different from a KK in terms of airflow and the means by which it manages temps and moisture. To sustain that air movement, the 270 burns a lot of briquettes. After running my KK for 10 hours at 275 the other day I only needed to add two coco char sticks to reload the basket for today’s cook. 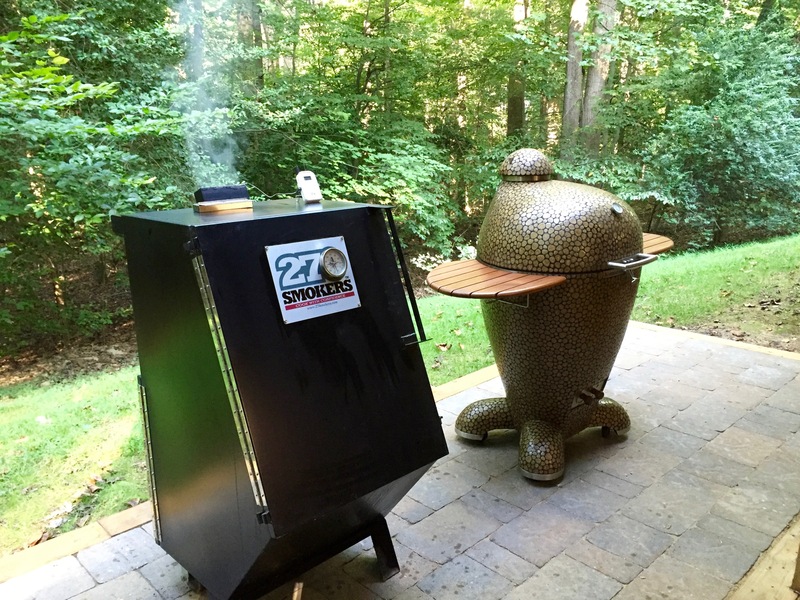 The 270 excels at cooking the big four proteins popular on the KCBS circuit, so this is stiff competition for a KK. 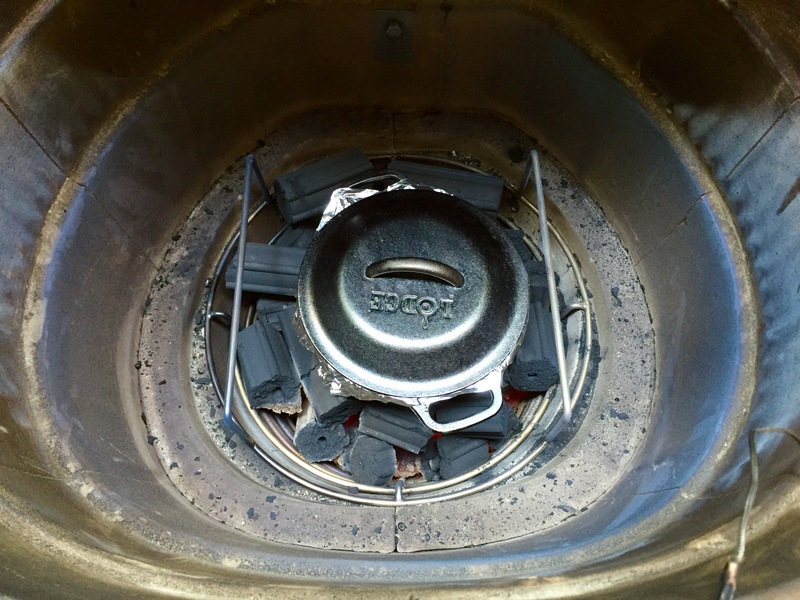 I’ll be using each cooker with my best practices for each. Here's a view of the 270’s firebox loaded to the brim. I’ll burn a fair amount of that today. Lighting procedure is ½ chimney of lit coals laid on top, burning down Minion style. The ever familiar KK lighting procedure for low and slow. One spot lit. Fifteen minutes before the ribs go on I put the smoke wood in each. One chunk of hickory and one of cherry go in the 270. You can see significant fuel consumption already. We'll add more chunks as the cook goes on. Just how you roll with this thing. 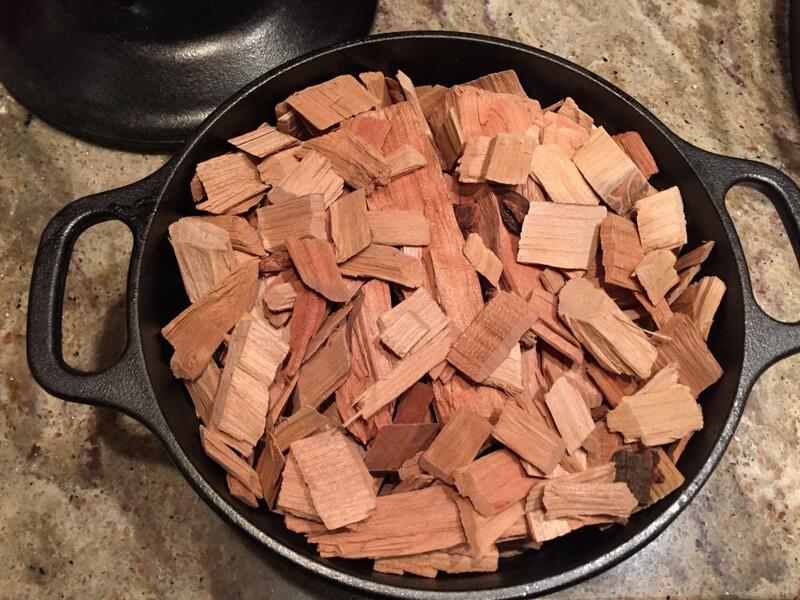 And the smoke pot with one chunk hickory, two chunks cherry, and the gaps filled with cherry chips. That's it for this cook. No refills. 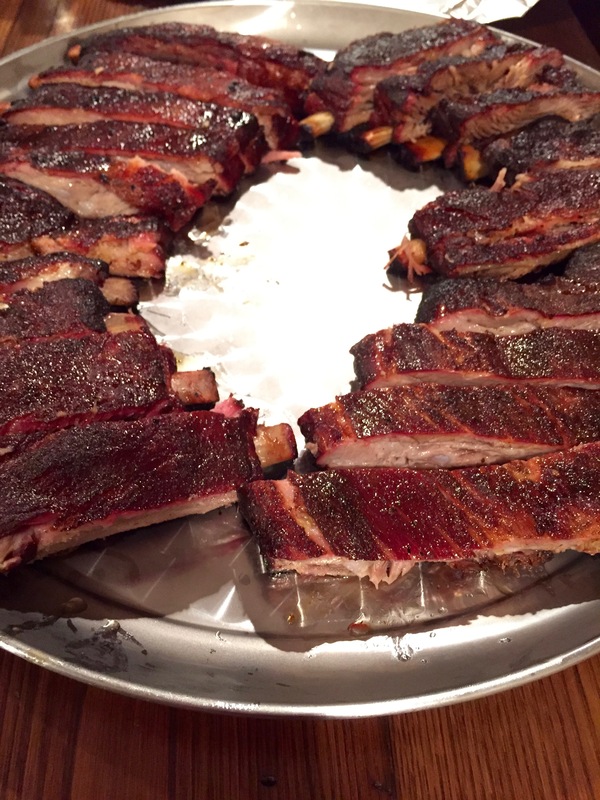 The ribs: four racks of Costco St. Louis cut spares. 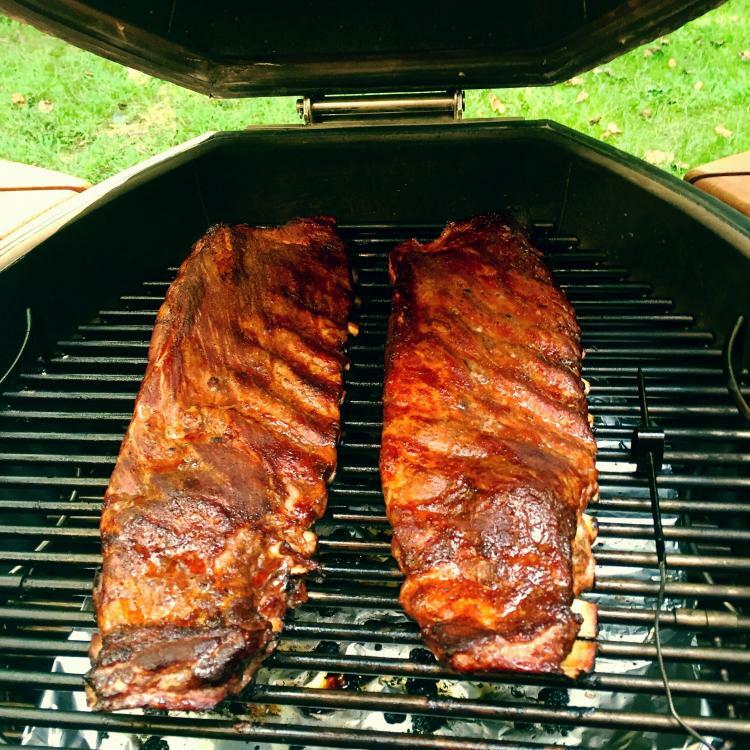 Four racks seasoned with Meat Church Honey Hog, with two of those seasoned with a second layer of Honey Hog Hot. One of each will go on each cooker. Maintained a steady 275 on both cookers throughout. For the KK this was effortless. 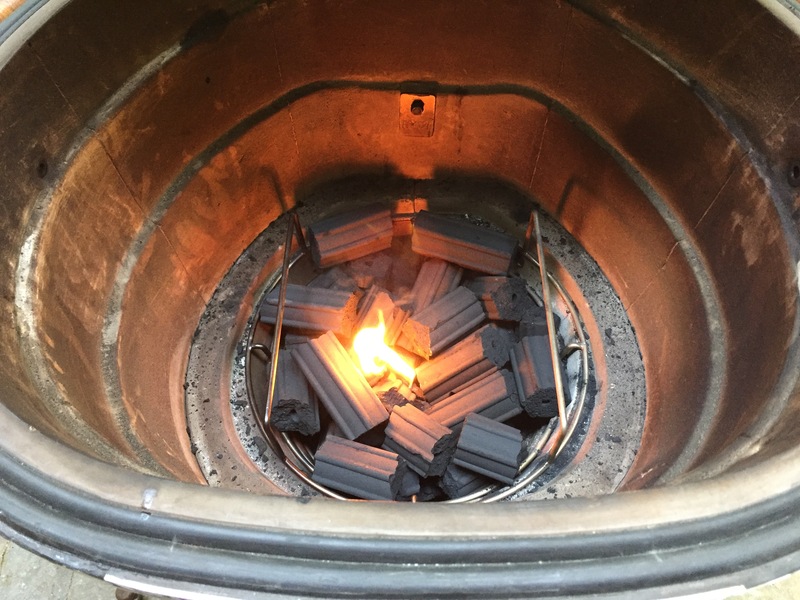 For the 270, I had to actively manage the vent because as the coals burned down, the ash was starting to affect the burn of the remaining coals. Whenever I opened for spritzing, the KK recovered immediately to the same temp. The 270 required 5-10 minutes to recover. After 3-1/2 hours the ribs in both cookers were passing both the bend test and the toothpick test. Here's the fire box of the 270 at the end, full of ash and burned down quite a bit. The final product. The KK ribs are on the right. 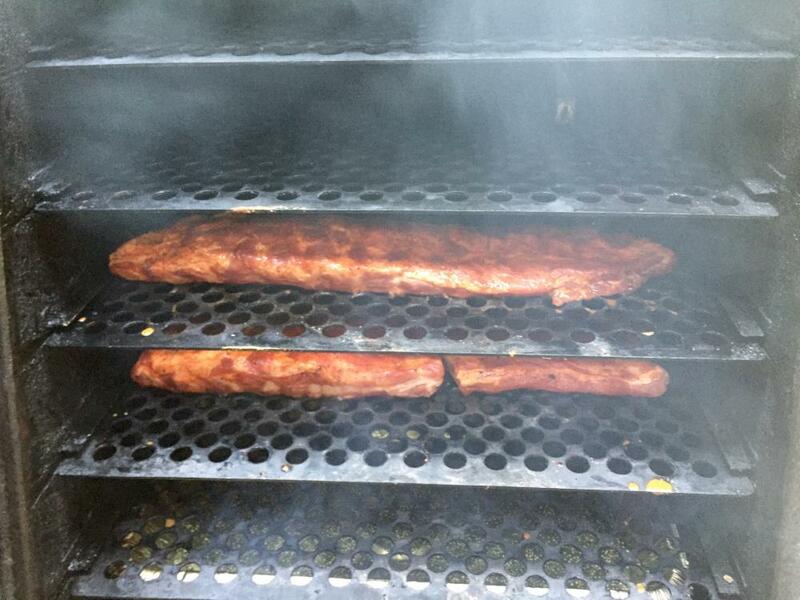 The 270 ribs are on the left. Don't tell my blind taste testers. I had four blind taste testers. Three are my wife and two daughters who have eaten plenty of 270 ribs. 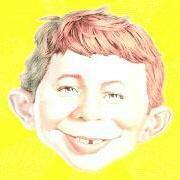 The fourth is Mr. Qua, my eldest daughter's friend, who helped me move my KK to the back yard and is now pleased as can be to be eating ribs. Wife and daughter the youngest decided both were equally good, although my wife did pick up on a "smokier" note in the 270 ribs. As we discussed it, we concluded that note was the flavor of the briquettes underlying the wood smoke. Not unpleasant, but distinct. The KK ribs cooked with CoCo Char lacked this note. Daughter the eldest and Mr. Qua both picked the KK ribs without hesitation. When asked why, they both stated immediately that they were more moist. I'm the fifth vote and noted that as we continued to eat ribs (Wife and daughter the youngest finished early, so didn't notice this), the KK ribs retained their moisture as they cooled, while the 270 ribs seemed to dry up a bit. With 3 votes for the KK ribs and 2 votes neutral, the new champ is my KK. 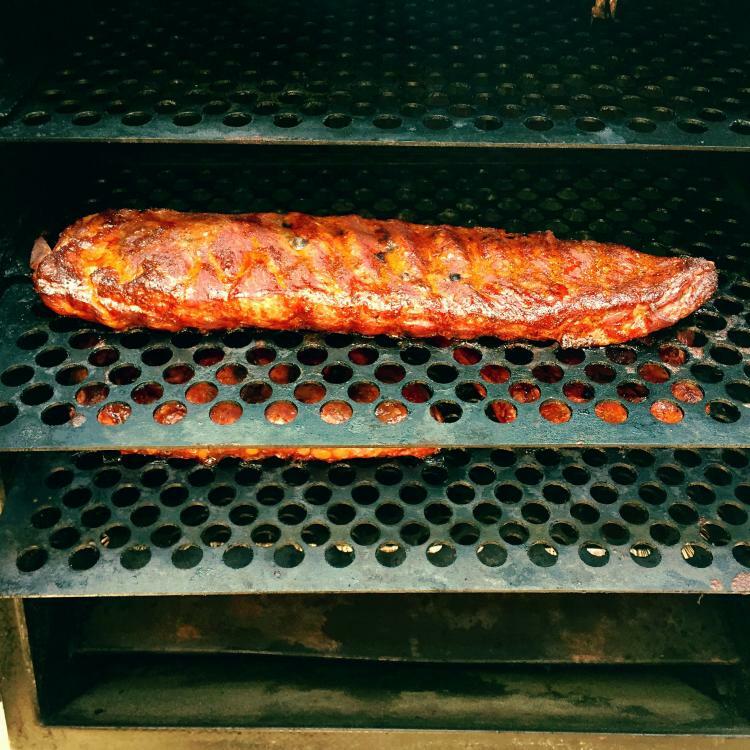 The KK was both easier to use by far, and also produced more moist ribs. Look for my 270 on Craigslist soon. 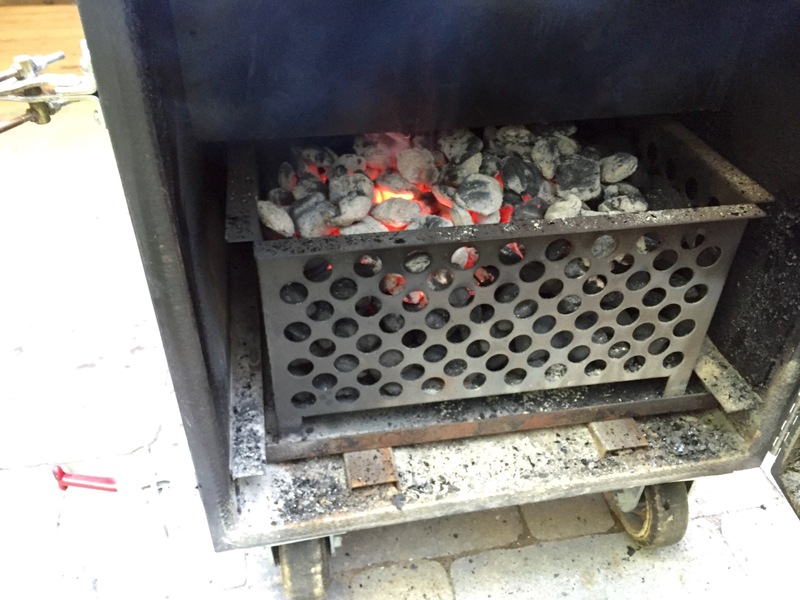 Great test; particularly impressive that you won on a new grill vs one that you knew so well. The kk also wins the swimsuit competition but I understand that wasn't part of the judging. To be honest, I was doubtful as to the outcome. Hence the reason I didn't post this cook in real time. Knowing the 270 as I do I was pretty sure it would at least break even. But, when folks keeping asking you questions about the 270, are you going to tell them that you upgraded to the KK and send them over here? 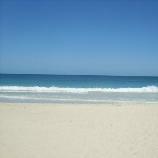 The kk also wins the swimsuit competition but I understand that wasn't part of the judging. But, it should be! Beauty and talent win the contest every time. Oh...and yes that is the KK serving platter/drip tray serving up my ribs. Good question. 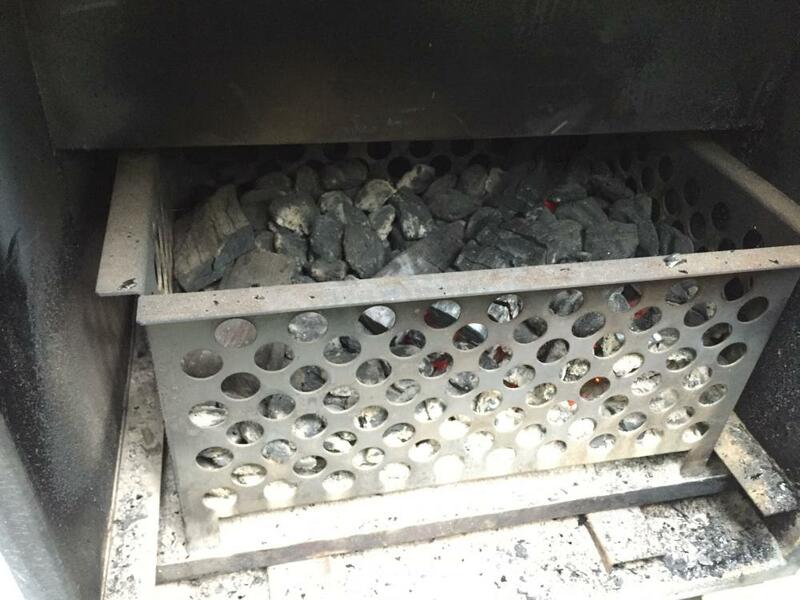 BBQ Brethren tends to favor offsets, cabinets, UDS's, and all things Weber. Kamados don't get much play there. Not sure how receptive a Brethren would be to a KK. As one of the first to own the smoking gun, I might have to be the guinea pig for this experiment. I do need to get a flow control valve, as my pump is a single speed. Looks at the 11th photo. Look at the white smoke coming out of the smoker and that gorgeous blue smoke coming out of the KK. That pot is the real deal. 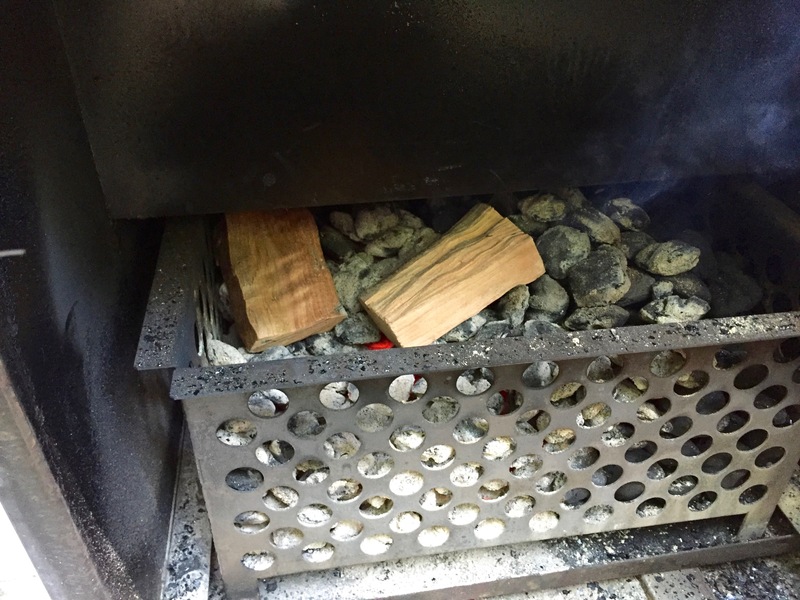 The cabinet tends to chuff white smoke even before adding wood chunks just from the burning of fuel. I think that's the "smoky" note my wife detected. The KK ribs with coco char and smoke pot were a cleaner flavor for sure. So what KK are you ordering next and when? I understand the current promotion on the 42" includes a goat. Awesome write up @HalfSmoke. Great to see different kind of smokers put head to head in battle against the KK's on the same protein. Exactly right! When I bought it I was thinking Huey, Dewey and Louie from Silent Running. You can always try some different coal to get a smokier profile. (Obviously). This does two things. First it shows how easy it is to cook on a KK. Second, it shows how little flavor the coco char imparts into the flavor. Time to get more wood chunks and experiment! Go ahead and get the second grill and save yourself the agony.